Philanthropy is a cornerstone of modern capitalistic societies, which slightly counters the effects of the massive concentration of wealth to some extent, as evidenced by the 10 biggest Mark Zuckerberg donations to charity. According to an estimate, American corporations and organizations gave $373.25 billion in donations in 2015. 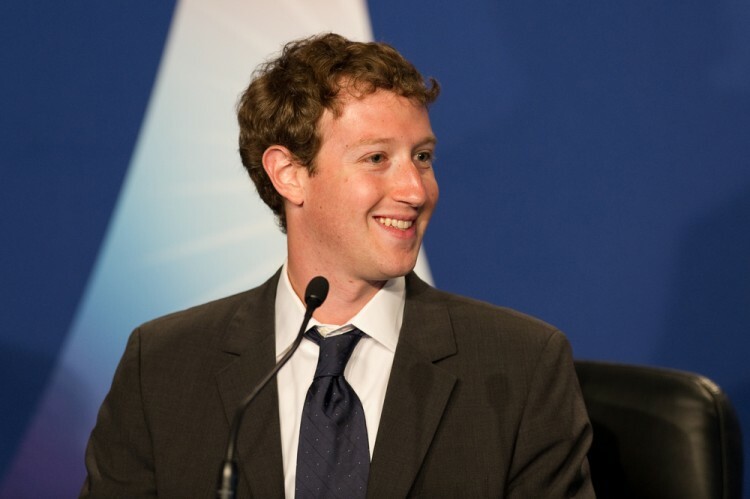 Executives and founders of tech companies are spearheading philanthropic efforts in the U.S, with Mark Zuckerberg, the 33-year old founder and CEO of Facebook Inc (NASDAQ:FB) being among the top donors in the U.S. As of December 2015, Zuckerberg has donated about $1.6 billion to charitable endeavors, including for such causes as social change, education, health, tech skills, and climate change. In 2015 Mr. Zuckerberg made headlines around the world when he announced that he would give away 99% of his wealth. However, Mr. Zuckerberg was grilled by the media after a company filing revealed that this donation would be going to the Chan Zuckerberg Initiative, which is a limited liability company. Legal experts say that the LLC provides Zuckerberg with more control over his announced donation, and that he will have the chance to change his mind in the future. However, some analysts believe that Zuckerberg channeled this massive donation through his own organization because his trust in the American bureaucracy and donation pooling was shattered after the Newark public school donation debacle in 2010, which will be discussed later in this article. Mark Zuckerberg, whose net worth exceeds $67 billion, mostly announces his donations on his Facebook Inc (NASDAQ:FB) page. Zuckerberg’s wife, Priscilla Chan, who is also a licensed pediatrician, actively takes part in his philanthropic efforts by heading the Chan Zuckerberg Initiative. The Chan Zuckerberg Initiative now has over $62 billion in assets, more than the ten biggest charity foundations in the U.S.
For some interesting related reading, check out Mansa Musa v. Genghis Khan: Who Is The Richest Man in History. Now then, let’s check out the 10 biggest Mark Zuckerberg donations to charity, beginning on the next page.